An equity derivative is a contract whose value is at least partly derived from one or more underlying equity securities. This toolbox provides functionality to price, compute sensitivity and hedging analysis to many equity securities. 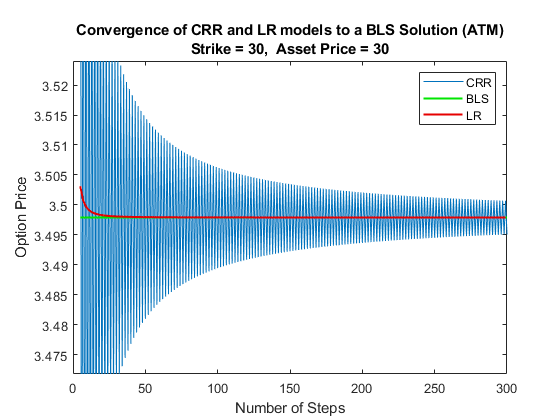 You can price Vanilla, Asian, Lookback, Barrier, and Spread options with pricing models that include lattice models, Monte Carlo simulations, multiple closed-form solutions, and finite differences methods. Illustrates how the Financial Instruments Toolbox™ is used to price European vanilla call options using different equity models. 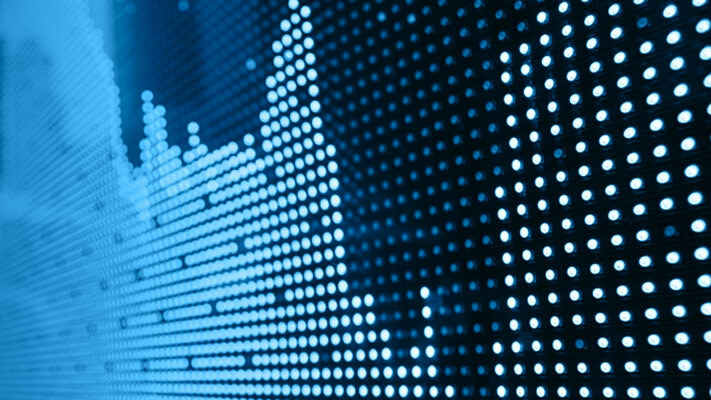 Price a European Asian option using six methods in the Financial Instruments Toolbox™. This example demonstrates four closed form approximations (Kemna-Vorst, Levy, Turnbull-Wakeman, and Haug-Haug-Margrabe), a lattice model (Cox-Ross-Rubinstein), and Monte Carlo simulation. All these methods involve some tradeoffs between numerical accuracy and computational efficiency. 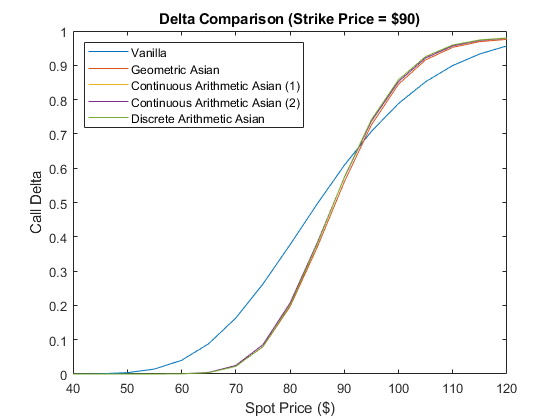 This example also demonstrates how variations in spot prices, volatility, and strike prices affect option prices on European Vanilla and Asian options.